Spring is certainly in the air! The grass is green, the flowers are poking through the ground, and the birds are singing. 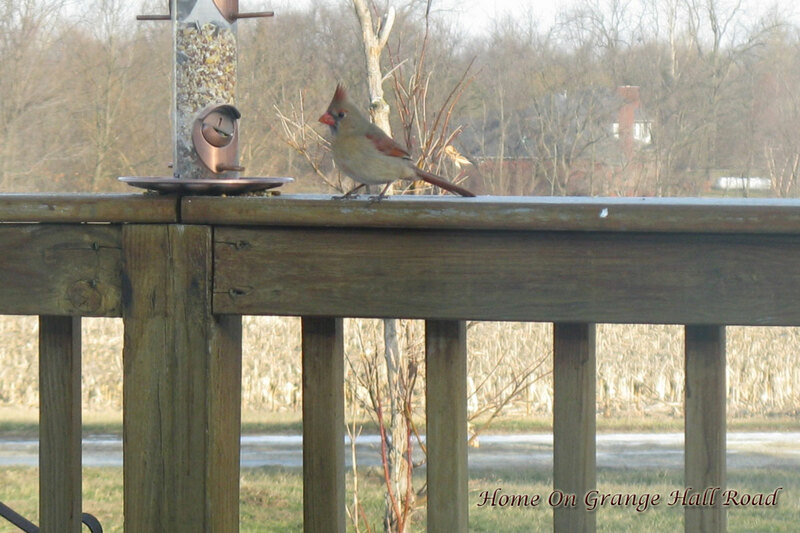 Although winter was fairly mild, we had quite a few daily visitors to the birdfeeder on the deck. For the love of wood!!! I am so excited! The new hardwood floor in the living room is done. 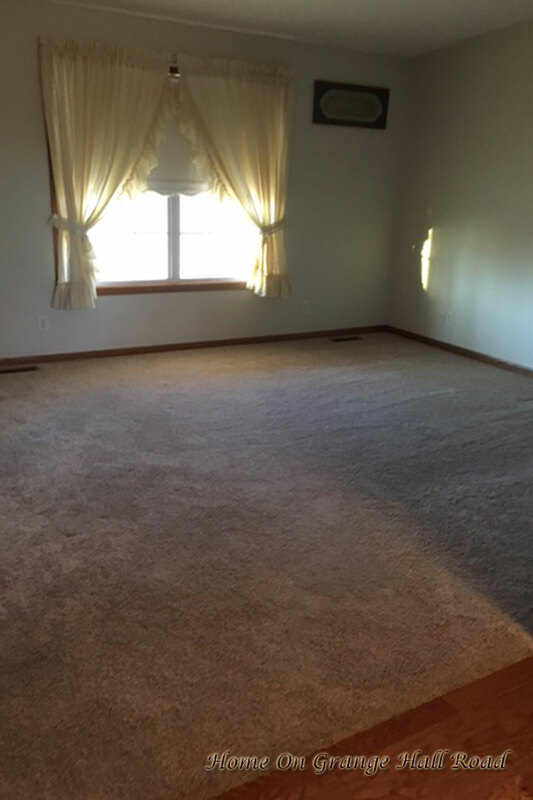 Almost ten years ago when we built the house, we had carpeting in the bedrooms, living room, and dining room. What was I thinking!! After about two years of the carpeting in the dining room, we replaced it with hardwood flooring. As the living room carpet was showing signs of wear, and since we were lucky in that the flooring company was able to get the same hardwood flooring as in the dining room, we went with hardwood.